Whether you just want to play with friends and family, take part in the many social events and activities or enjoy the more competitive aspects playing team tennis and tournaments, we have something to suit your needs. 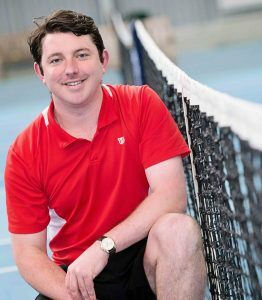 With several leagues and ladders, we offer the opportunity for our members to play social tennis; whether singles, doubles or mixed, with a range of options throughout the seasons. For those who’d like a more competitive match our Adult Box Leagues with two month rounds, are also in operation throughout the year. Divided into boxes of seven or eight, players can arrange to play at a time which suits them. 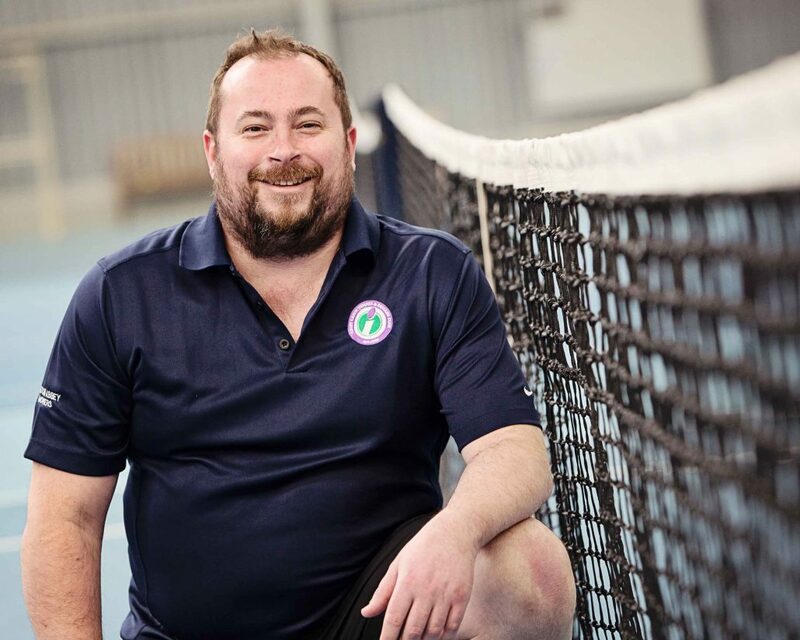 The Club is well represented by its players in regional League Tennis, with teams in the Yorkshire League and the Wharfedale Mixed Doubles League. 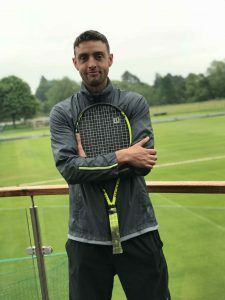 Ilkley Tennis Club is also proud of its place within the community, with clubs for pupils and coaching for juniors at St Mary’s School in Menston, as well as our partnership with Cross Hills Tennis Club in North Yorkshire. To sign up for any of our coaching or competitions or for more information speak with our team at The Club. The Club has a team of 10 coaches offering lessons on an individual and group basis for all ages and abilities. Adults can take advantage of individual or group sessions with a number of group courses available from the beginner to intermediate player. The junior coaching programme at Ilkley is one of the largest in the country with over 500 children taking part in regular lessons. 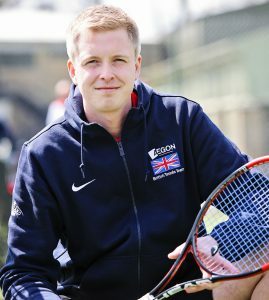 Here at Ilkley Lawn Tennis & Squash Club we take great pride in our professional approach to performance tennis coaching. 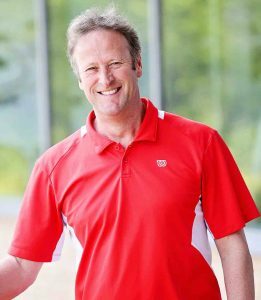 Our team of highly trained coaches can boast a combined experienced covering decades and it is our aim to cater for players who compete both locally and nationally. Our in-house strength and conditioning coach has been training our players for the past three years, seeing them graduate from county to national level. We also work hard to help emerging talent by keeping them in track in terms of their long-term athletic development. With multiple coaching sessions available each week, our coaching team have the expertise to help you achieve your goals. Here at Ilkley Lawn Tennis and Squash Club, we regularly hold a variety of Tennis Matchplay events, aimed at all ages and all abilities. Matchplay events are a great opportunity for those both new to competition and those more experienced at competition to play against others of their level. For children, the matches are short and players will get to play lots of different games to help gain as much experience as possible. Similarly, for adults, an event will involve several of matches, and can either be a singles or a doubles event. Matchplay events are £10 for adults and £8 for children, payment should be made on the day. There are posters displayed on the Tennis Information boards throughout the club showing upcoming dates for our matchplay events. Please contact Alan Cutts at alan@iltsc.co.uk or the LTA website for any further information.